Here at TG, we love avocados for smooth legs (check out the article here) and for dehydrated skin (see it here). And I've got another great avocado recipe, but this time it's to get smooth and shiny hair. This is a great hair mask for frizzy, dry, and damaged hair. I recommend using this mask once a week for a month and then once a month for maintenance when you begin seeing a difference. Combine the three in a small bowl and mix it into a thick creamy paste. You can use your hands (make sure your hands are clean) or a tint brush. Apply the mixture all over the head and leave it for 15 to 20 minutes. 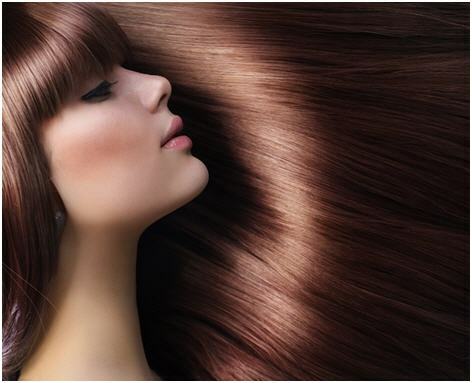 Rinse hair with warm water and shampoo when time is complete. I love this mask since it does wonders for my hair. Give it try!